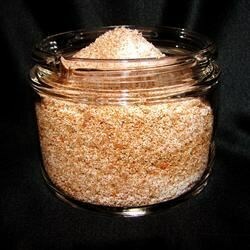 "My family has been making this dry rub for years. It is awesome on country-style ribs and pork steaks!" I almost use this religiously on all meats that are going to be grilled...amazing rub. Thank you for the post...definate staple at our BBQ's.